Linda Shields MD (Research), PhD, FACN, Centaur Fellow, MAICD, CCYPN. 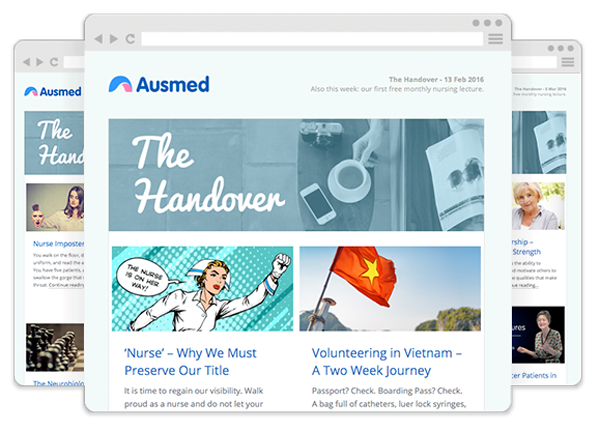 A free weekly email packed full of the latest healthcare articles, Ausmed Lectures and new episodes of the handover podcast. A review of common wound types and their correct dressing methods. Copyright © Ausmed. 2019 • All rights reserved.